In April I will be travelling to Wanaka to take part in the Festival of Colour, Wanaka's flagship celebration of the arts and literature. On Sunday 9 April, I will be in conversation with former Prime Minister Jim Bolger at the Central Lake Trust Crystal Palace. 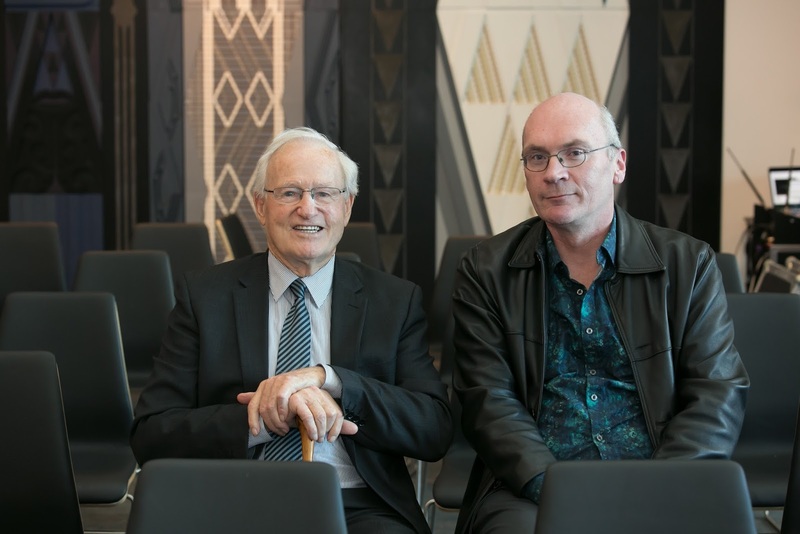 Mr Bolger has publicly called for the history of the New Zealand Wars to be taught in schools. Further information, including online booking, available here. A former Prime Minister and a working historian discuss not Gallipoli but the Waikato War, a war which in so many ways has done more to shape this country than either of the World Wars. Unlike the US, we know little and do little to commemorate our own wars of the 1860s, the battles and the atrocities. Yet they were a battle between two competing visions of the nation’s future. 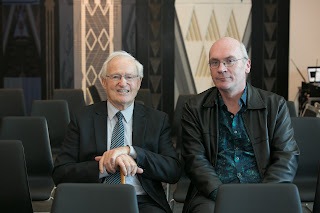 Jim Bolger was the architect of the Tainui settlement leading to the Queen signing an apology in 1995 for committing British troops to do battle in the Waikato on false pretences. Vincent O’Malley has carefully documented this landmark conflict, its origins and its aftermath.